We are heading into the holiday season and that means a new set of concerns for homeowners. First there are weather related concerns and then comes Halloween. Did you know that the insurance industry can tell you what the most common claims are for each month? Insurance companies keep very accurate and detailed records of when claims occur and what kinds of claims occur in what season. Rear-end collisions. These occur more in the fall due to changing weather and increased rain. If you’re following a car, leave at least four seconds of time between you and the car in front of you if going 45 mph. Water damage. Damage as a result of rain or freezing pipes, occurs more often between October and December than in any of the other months. Fires from candles, cooking, and fireplaces caused over 45% of the home fires in the fall months. According to Ready.gov, more than 2,500 people lose their lives in house fires each year, and another 12,600 are injured. Theft from vehicles. From October through December, more cars are broken into at shopping malls, due to increased holiday shopping. Always place your packages out of light in the trunk when going back and forth from your car to the stores. Snow, ice and rain accidents. Winter weather, even in warmer parts of the country, creates increased hazards and accidents. 37% of all skidding and snow claims occur between October and December. Home burglaries increase about 33% during the fall. Keep your doors locked, use motion detectors, and turn on your home alarm. In the next few days, we will be watching children scramble from house to house in search of the elusive Halloween treat. However, keeping our kids safe as they are out Halloween night is always a concern. Never, ever, go into a house. An adult or an older responsible child should always accompany young children. Even older children should go trick-or-treating with an adult, or with friends. Never go out alone. Only go to homes with a porch light on. Plan costumes that are bright and reflective. Do not eat homemade food. Examine all candy. If it has been opened, toss it out. At Logan Insurance Agency Inc we believe our greatest asset is the relationships we build with our clients and we are dedicated to being the right choice for all of your insurance and financial needs. We take pride in our ability to tailor a comprehensive package that maximizes your insurance protection while minimizing money out of your pocket. College and pro football season is about to kick off, and that means many of us will also be enjoying the traditional tailgate parties. 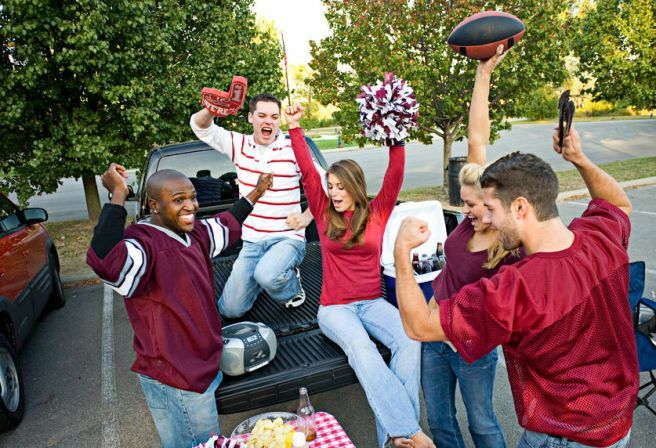 Did you know your homeowner’s insurance can cover your liability if you injure someone during a tailgate party? However, if you bought you insurance online in 7 minutes, you may not have the right personal insurance coverage. Pre-game tailgating gives us the chance to bond with fellow sports fans over the grill and cold beverages, but it also presents a few hazards that shouldn’t be overlooked. Don’t let a great day be spoiled by lack of personal insurance. So call us today and we will gladly review your coverage. If you serve any fish/shellfish make sure your party guests don’t have allergies. Don’t use the same cook surface for fish and other meat. If you use charcoal briquettes, cool them down prior to storage. A good method is to place them in a bucket of water. Most cars are not designed for pets, but pets are often passengers in cars. Remember, your personal auto policy will not cover injury to your family pet, so it is very important to make sure your pets are secured and safe while driving. 1. Keep your pet off your lap while driving, it is not only a distraction, but unsafe for your pet. 2. Never leave your pet locked in a car when it is hot outside. 3. Be sure to take water with you for your pet. There are containers that are collapsible and spill proof. 4. Mats and liners help protect carpets and make cleanup easier. 5. Don’t allow your dog to put his/her face out the window. 6. Get your pet geared up for a long trip by taking him on a series of short drives first. 7. Keep your pets safe and secure in a well-ventilated crate or carrier. 8. Another option is a safety harness; these have become very popular in recent years. 9. For long trips, stop every couple of hours to let your pet take a break and have some water. 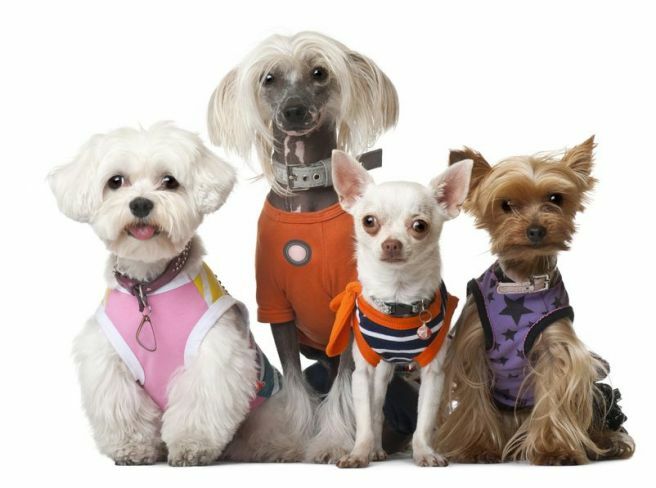 Some carmakers, including Subaru and Volvo, cater to animal lovers with special equipment packages. These save you the trouble of locating components separately, can be included in your financing, and are covered by the manufacturer warranty. Nothing can hinder or ruin your boating pleasure like an accident. Watercraft insurance policies can cover damage to your boat, motor, trailer, and personal effects in the boat. Available coverage includes liability, medical payments, coverage for injury to a water skier, and damage to the boat itself, sometimes called hull coverage. Availability varies by state and by insurance company. Even though boat insurance premiums are low, shopping your rate can sometimes save a substantial amount. • Did you know that the majority of drowning victims are the result of boaters not wearing their lifejackets? Make sure that your family and friends aren’t part of this statistic by assigning and fitting each member of your onboard team with a life jacket prior to departure. Wear it! • Have operable boat lights. Always test boat lights before the boat leaves the dock and carry extra batteries. • Always check local weather conditions before departure; TV and radio forecasts can be a good source of information. • Never allow passengers to ride on gunwales, seatbacks, or outside of protective railings, including the front of a pontoon boat. A sudden turn, stop, or start could cause a fall overboard. 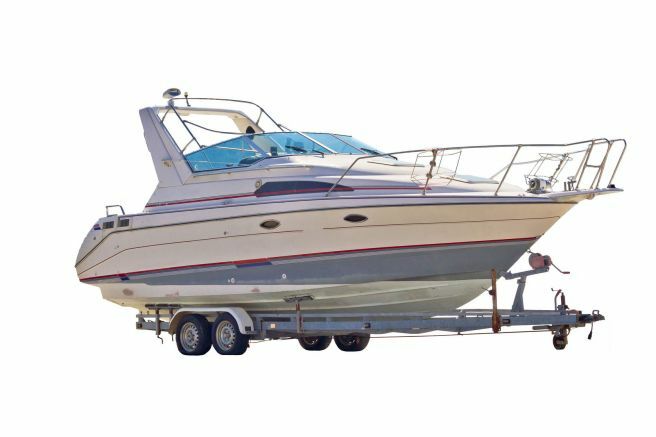 • Know your boat's capacity and how to properly load it. An overloaded or improperly loaded boat can cause safety problems. • Have a working marine radio on board at all times and know how to use it. • Ventilate after fueling. Open the hatches, run the blower, and check for fuel fumes before starting the engine. • Be a safer boater! Take the Online Boating Safety Course - all of the information is free. Click here to check it out. • Infants and young children are at a higher risk for hypothermia, so if you are taking a baby on a boat, just take a few extra precautions to keep your baby warm. Will My Health Insurance Cover Me While On Vacation? 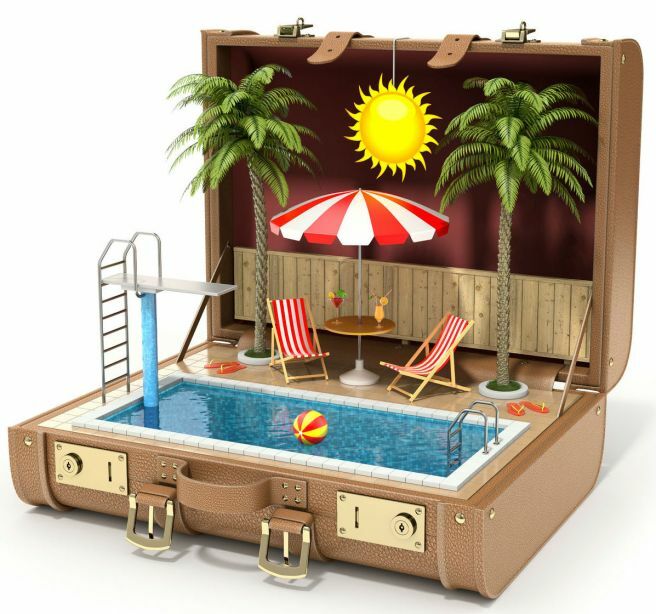 As the summer vacation season approaches, thoughts turn to fun in the sun, getting on an airplane, or camping. However, did you know that one in five people suffer an injury while on vacation? Food poisoning is the most common way people are injured on vacation (CDC.com), car or bike accidents are second, and skiing accidents are third. We all want our family vacations to go perfectly, but even with the best intentions, things can happen. A greater concern may be how your health insurance applies when you travel. With all the changes in health insurance coverage, you may need special travel medical insurance. If you are traveling abroad, your health insurance may not provide any coverage. Why Consider Travel Medical Insurance? Travel medical insurance provides you with peace of mind for a wide range of situations, including medical evacuation. If your current health plan is not a multi-state plan, you would not have coverage for traveling into another state. Some plans allow you to get requests and referrals out-of-state, some plans have separate out-of-network cost sharing amounts, and some don't cover any costs beyond an emergency. When Should I Buy Travel Medical Insurance? The best time to buy is before you leave for your vacation. 1. Trip cancellation coverage reimburses you for pre-paid, non-refundable expenses if you need to cancel your trip before you depart. 2. Medical expenses while traveling abroad. 3. Medical expenses while on a cruise. For cruises, your health insurance from home may not cover you if you are traveling on a foreign-flagged ship. The US State Department periodically issues warnings about traveling to at-risk countries. If you are visiting one of these countries, your medical insurance will likely not be honored unless you buy supplemental coverage.